This is one of those bathroom mirrors which has many more features that first meet the eye. Firstly, it has integrated lighting in two separate strips down the edges of the mirror, which means you can dispense with separate lighting above. It also has a clever demister function so won't be steamed up when you step out of the bath. The design is contemporary and edgy, and will blend in with most modern bathroom suites. 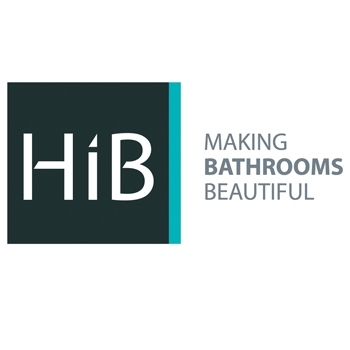 The HiB Casey mirror has been specially designed for use in bathrooms and conforms to the stricter standards governing using electricity in close proximity with water. It's easy to install, and is hung in a portrait orientation. There are no switches or pull cords to spoil the sleek look, as the lights switch off using an infra-red sensor; just wave your hand in front of the sensor to switch it off and on. We're sure you'll agree that this stylish mirror would make a valuable addition to any family bathroom.